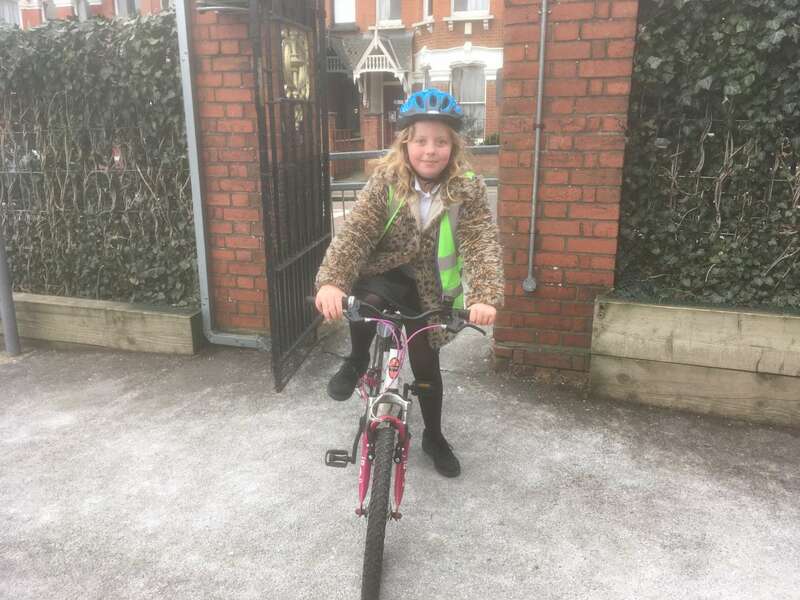 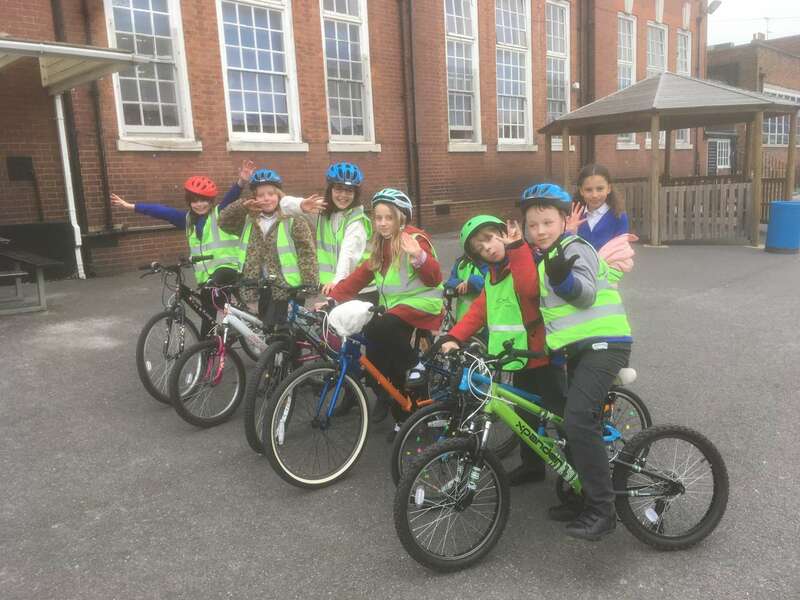 Some of our year 5 children received specialist bike training this week. 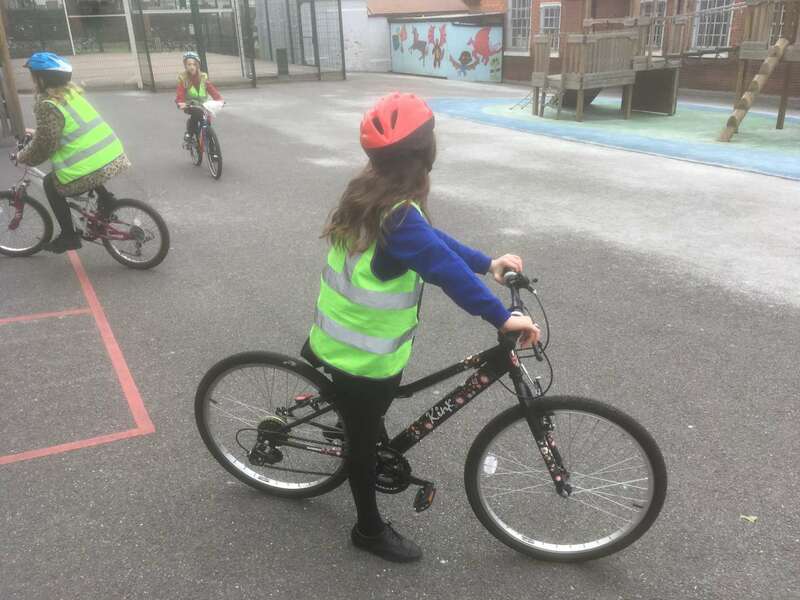 The children spent time developing their skills, confidence and safety awareness in our playground first. 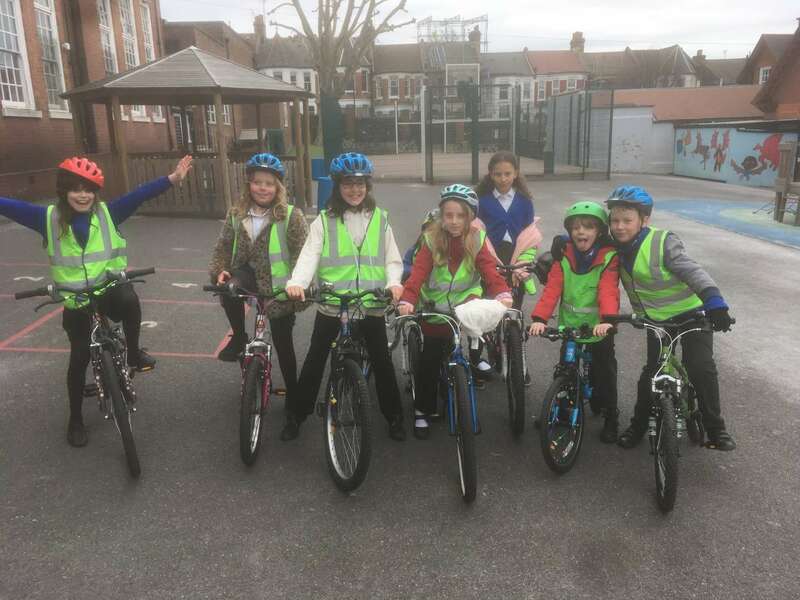 Then they went for a ride around the streets of Haringey, including busy Green Lanes.